Nicole Motamed is a second year law student at Pepperdine University School of Law. At Pepperdine, she serves as President of the LDB Center for Human Rights Under the Law and Treasurer of the Iranian-American Law Student Association. Nicole is a graduate of UCLA, Class of 2016, where she obtained her Bachelor’s degree in Sociology and Iranian Studies. 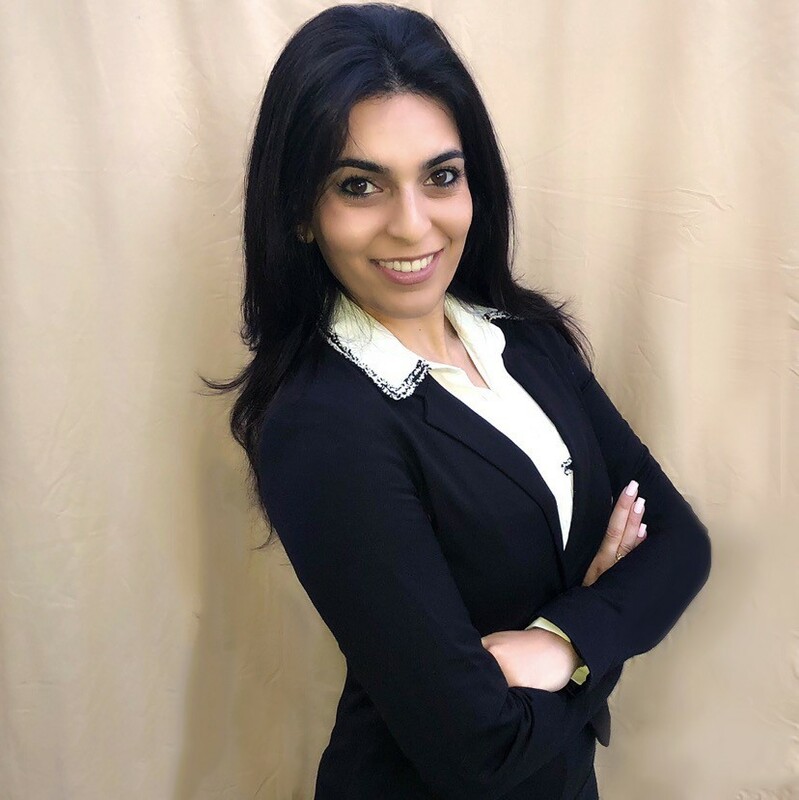 As a first-generation Iranian-American, Nicole is passionate about raising awareness of legal issues that affect the Iranian community and helping Iranian-American law students connect with one another as they pursue careers in the legal field.